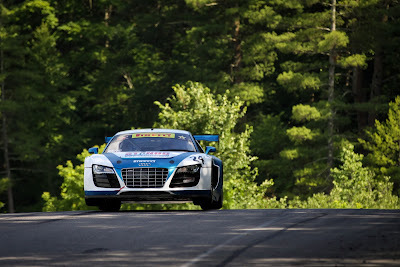 The #24 Audi R8 LMS of Duncan Ende fights the forces of gravity at Lime Rock Park on July 4, 2013. An endurance racing event is possibly one of the most difficult motorsport events to photograph. 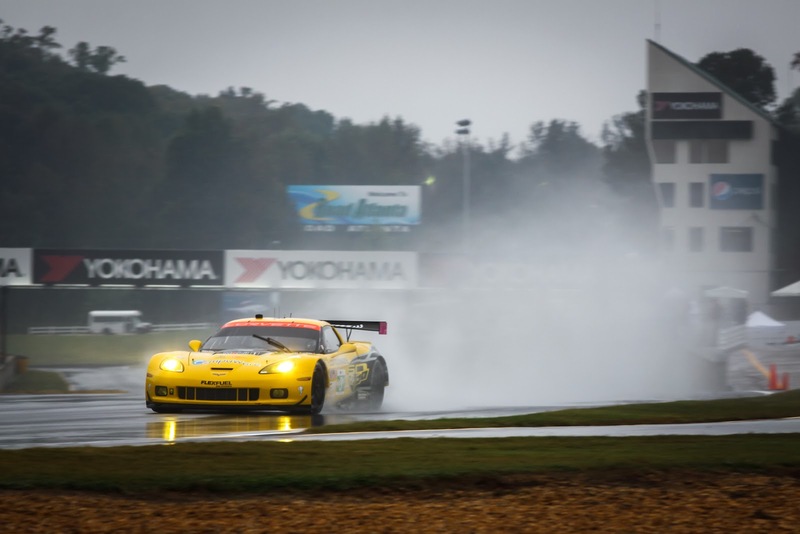 Cars are racing around the track regardless of weather conditions and there's action everywhere all the time. 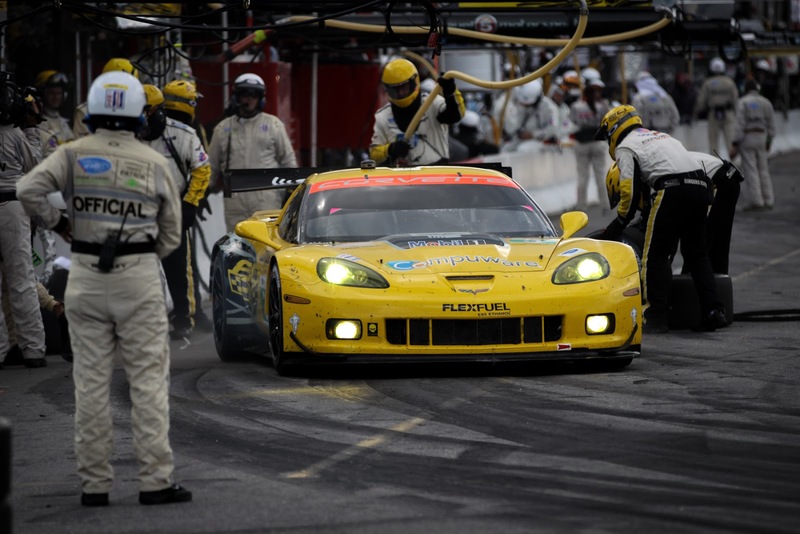 The pits are storms of activity as cars come in for tires, fuel and the occasional repair. 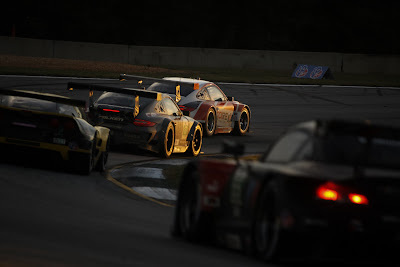 Trevor Longman at High Revs Photography has found a way to capture the essence of these hectic and gruelling events. Below is a selection of his favorite recent photographs. Anyone who has ever been to a large race knows that the action is not confined to the track. Though Ferraris battling Porsches is quite the visual treat. 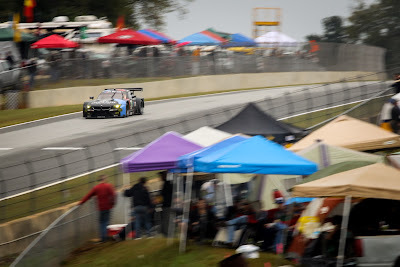 The makeshift tent cities that spring up during the course of these events are equally of note. 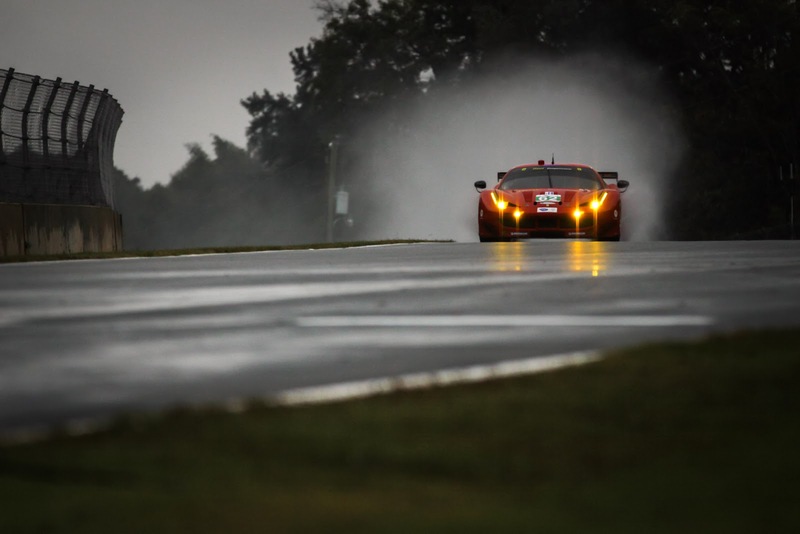 Endurance racing fans are a hardy bunch indeed! 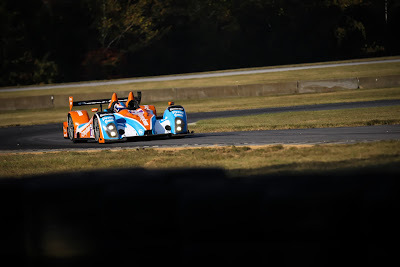 For more of his work and updates, visit his website or Facebook page. 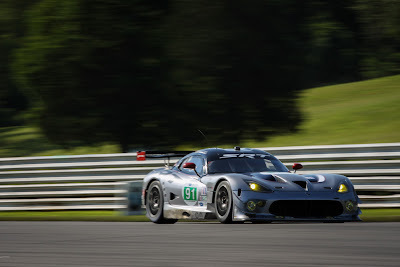 Both sites have some pretty large portfolios so be prepared to have a few hours disappear from you! Direct inquiries can be made to him at his email account. Enjoy the ride! 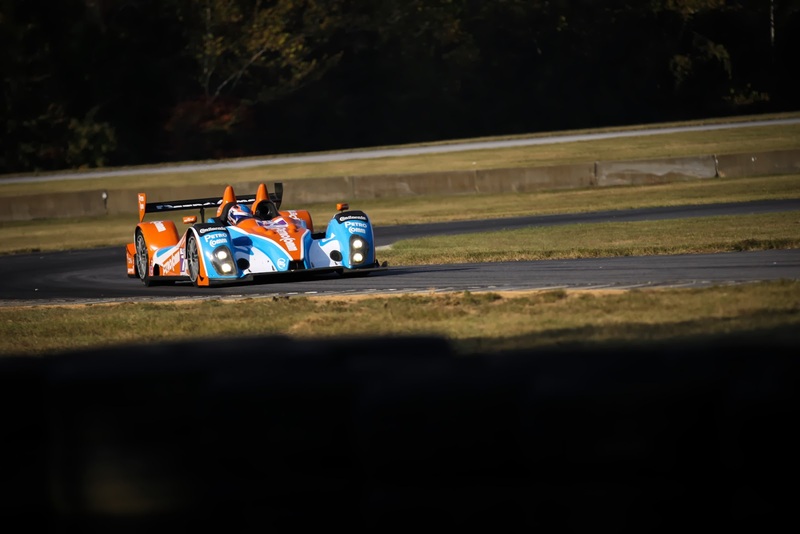 The #7 BAR1 Motorsports Oreca LMPC rounds turn 3 at Virginia International Raceway. 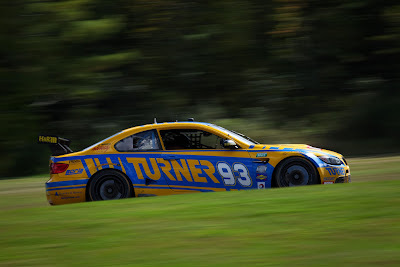 Viper #91 driven by Dominik Farnbacher brakes for Big Bend in qualifying at Lime Rock Park. 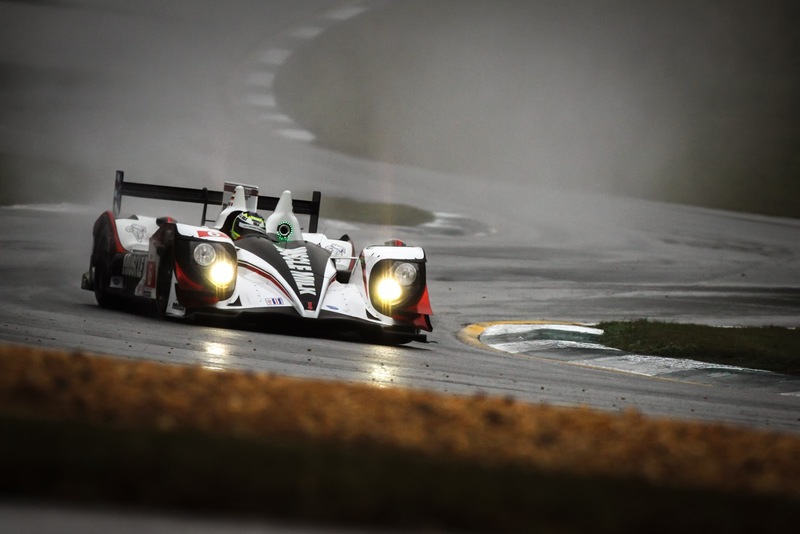 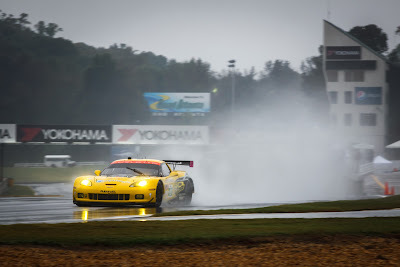 Jan Magnussen in the #3 Corvette C6.R fights through the rain during Thursday practice at Petit Le Mans. 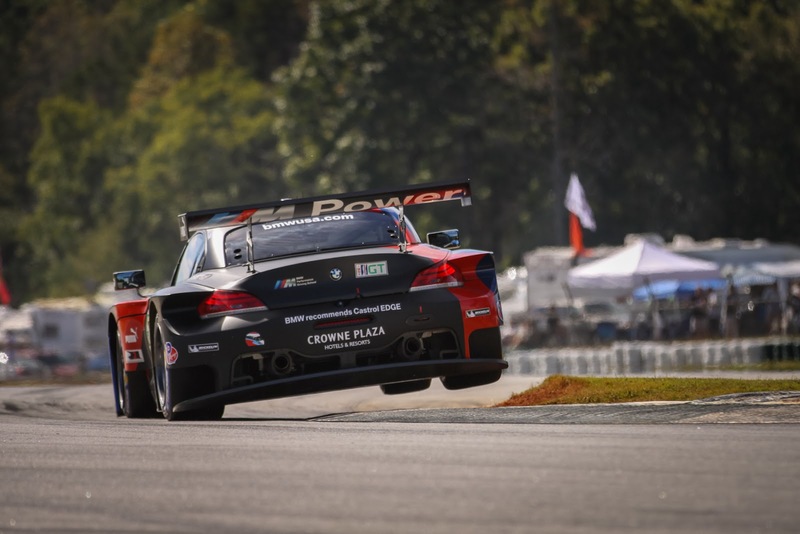 Klaus Graf negotiates the famous Road Atlanta esses during Thursday afternoon practice for this years Petit Le Mans. 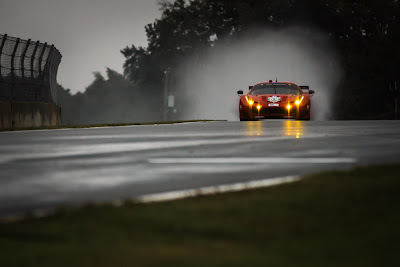 Mateo Malucelli pilots the #62 Risi Competizione Ferrari 458 down a rainy back straight at Road Atlanta. 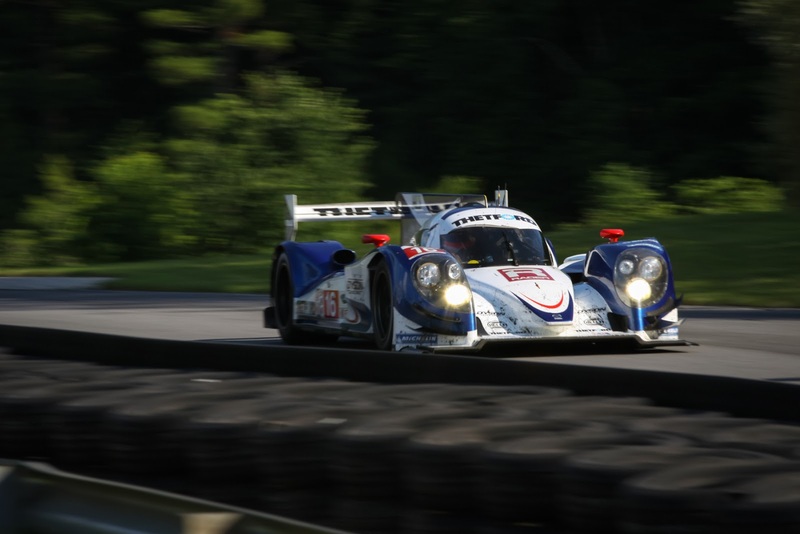 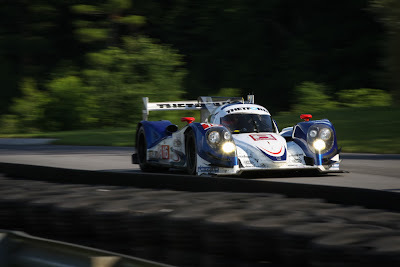 The Dyson Racing Mazda climbs the hill at their home race at Lime Rock Park. 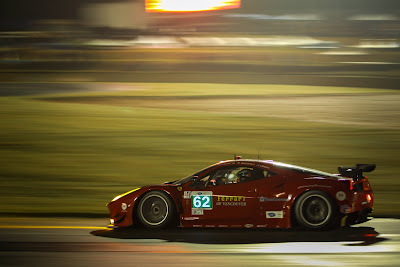 The #62 Ferrari 458 shared by Malucelli and Beretta gets some valuable late night practice laps in at Road Atlanta. 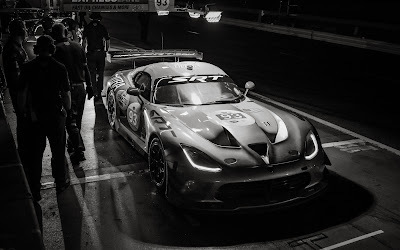 As night practice winds down, the #93 SRT Viper sits waiting for its turn on track. 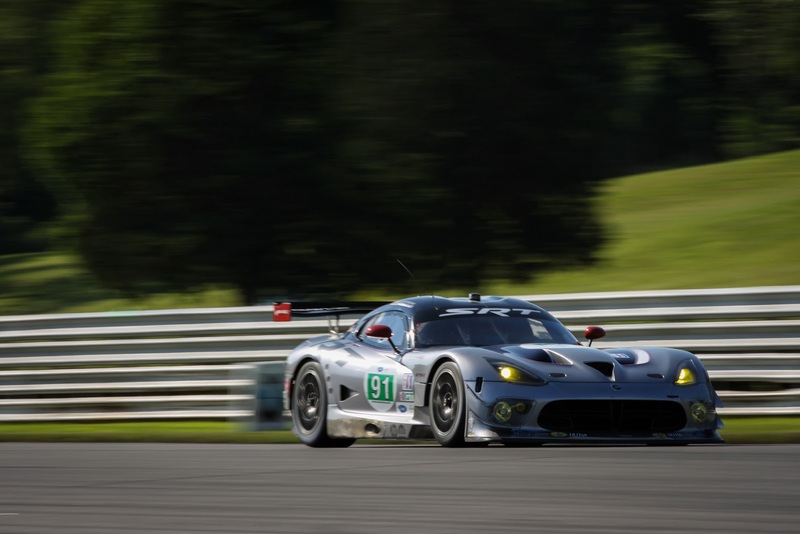 The light behind the car is coming from the sister Viper sitting in the stall behind. 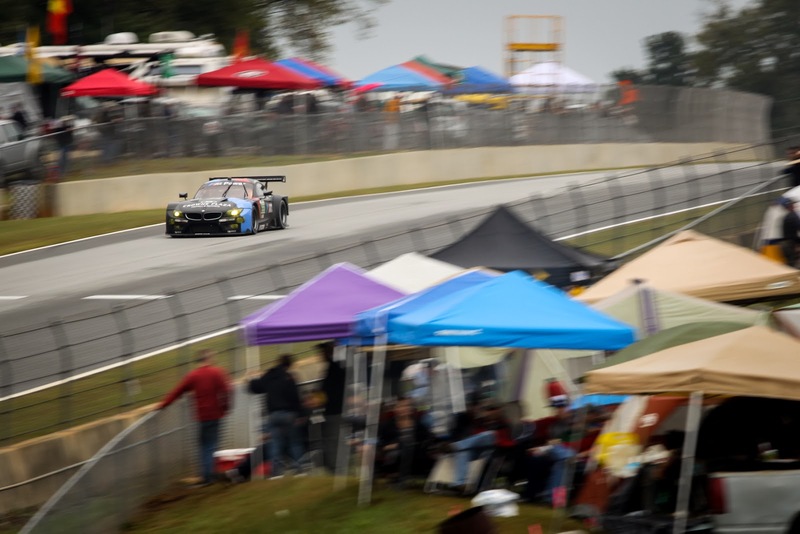 Maxime Martin in the #55 BMW Z4 GTE take more than his share of curbing in qualifying for this years Petit Le Mans at Road Atlanta. The classic Turner Motorsport BMW M3 enters turn 2 at Lime Rock Park during the 2013 BMW Championship Weekend. 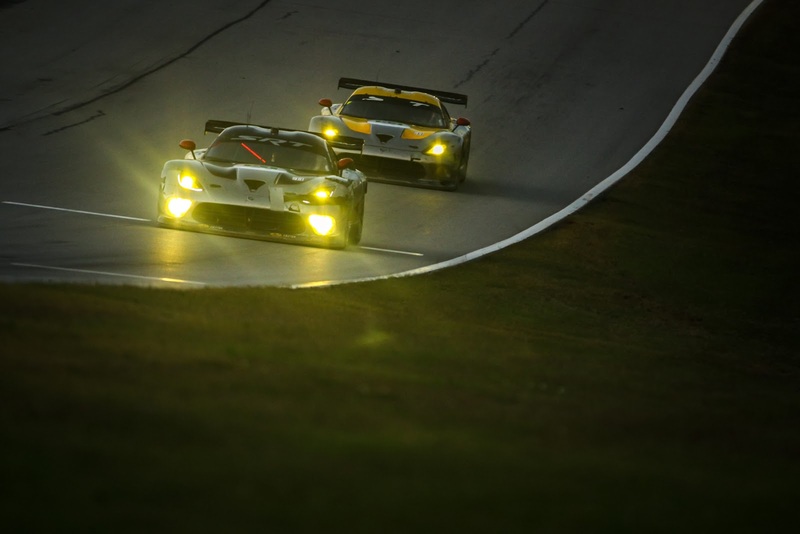 Darkness begins to fall over the fiercely competitive GT field at Petit Le Mans. 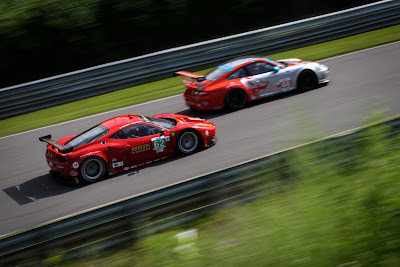 The CORE Autosport Porsche led the way at this point, but it was Team Falken Tire that would end up on top. The two SRT Vipers tackle the darkness together, running nose to tail at Road Atlanta during the closing hours of Petit Le Mans.